For all your well pump service and installations. "IF THE SUBJECT IS WATER ... EXPECT MORT'S WATER TO BRING IT UP"
A variety of digging, trenching and boring equipment to install and rehab wells. 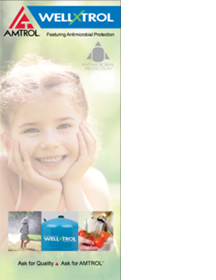 Amtrol invented the first pre-pressurized well tank over 50 years ago as a better solution to traditional air-over-water tanks. This revolutionary product featured an innovative design that uses a hoop ring and groove to lock the diaphragm, liner and shell together. 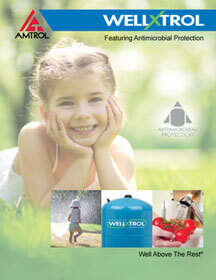 Today, Well-X-Trol is still the standard of the industry with many unique features including high strength steel to deliver 150 PSIG working pressure, patented Turbulator water circulator device and antimicrobial liner that neutralizes bacteria on contact. 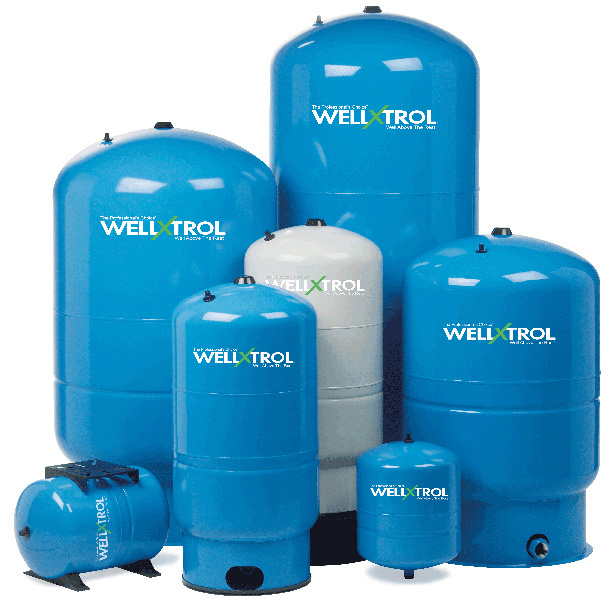 Well-X-Trol is the world’s most trusted brand of well tanks, backed by an industry leading 7-year limited warranty. Highest Working Pressure – 150 PSIG. 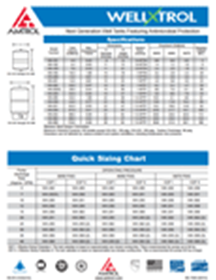 Thickest Diaphragm – Heavy Duty Butyl. Toughest Indoor/Outdoor Coating – Tuf-Kote™ HG. Patented Turbulator™ Water Circulation Device. Antimicrobial Liner to Neutralize Bacteria on Contact. Welded Air Stem to Help Eliminate Leaks. Patented DuraBase® Composite Stand Never Corrodes. Optional Pro-Access® Connection for Faster Installation. Controls pump cycling in residential water systems. 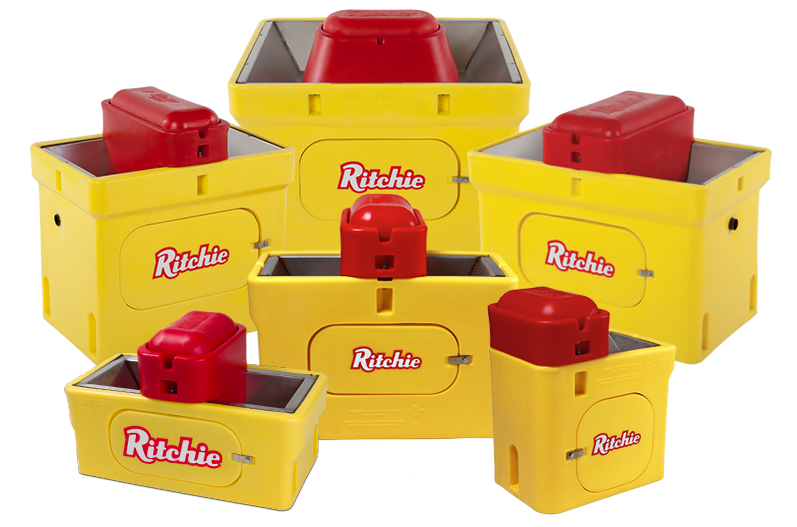 Optional, patented DuraBase stand is rugged; never corrodes.